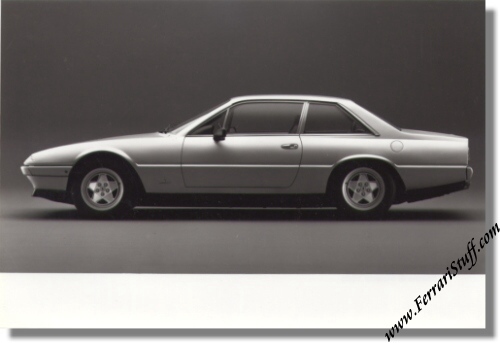 Original 1985 Pininfarina Press Release on the Frankfurt Motorshow. 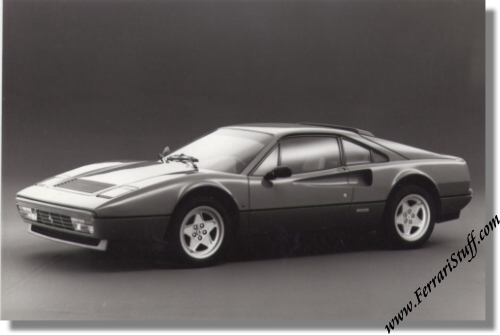 It deals with the launch of the new Ferrari 328 GTB & Ferrari 328 GTS, the new Ferrari Mondial 3.2 Coupe and Ferrari Mondial 3.2 Cabriolet and the introduction of the new Ferrari 412 in Germany. 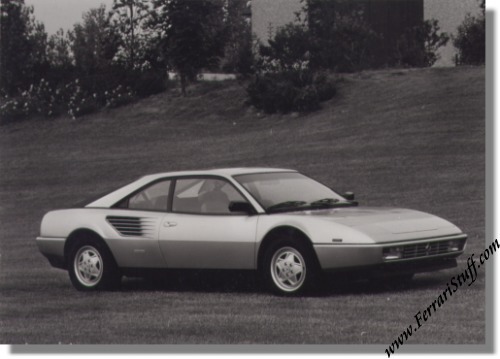 This is a vintage Pininfarina factory press release dating from 1985. 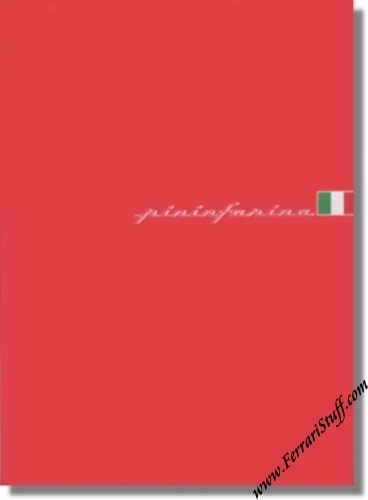 It comes in a red portfolio and contains 7 pages of text + 3 B&W press photos of the Ferrari 328 GTB + 1 B&W press photo of the Ferrari 412 + 2 B&W press photos of the Ferrari Mondial 3.2 Coupe. 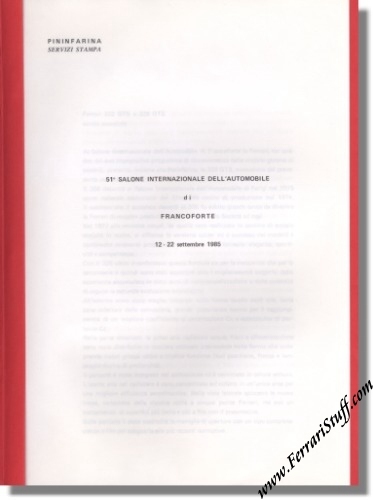 The portfolio measures some 8.5 x 12 inches and is in excellent condition for its age. Available in: French, German and in Italian.